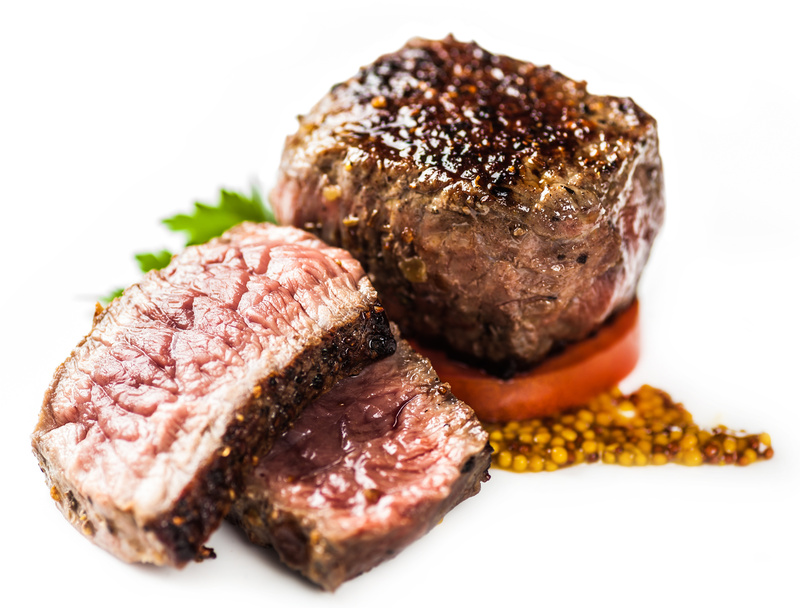 My story centers around a filet mignon and appreciation. Weird combo, right! It all started several weeks ago when the president of my company told me she wanted to take me out to a really nice dinner. She wanted to show me how much the company appreciates my hard work. She asked what my favorite meal was and I told her steak. I think it is because when I was a little girl my dad loved to cook steak on a charcoal grill. It was never on a gas grill, it had to be on his charcoal grill. He had it down to a science on how long he needed to have the charcoal burn before he could put the steak on. It seemed like a big event when we had steak for dinner. Not that it was a common meal at our house, it wasn’t, but it was a special dinner when we had it. For just a “small moment” I felt valued for my abilities, my strengths, my hard work, my dedication, and my reliability. I got to really feel appreciated without conditions placed on me. It was completely genuine. I never really thought about that before that moment. In my life, most recently there has always been conditions placed on me. It was freeing to not have those weighing me down. It was an amazing feeling not one that I will forget for a long time. This is the second time in just a couple of weeks where someone close to me has expressed appreciation for the work I have done for them. It really is a nice feeling. It motivates me to continue to work hard, help others out, and show people I care. Not expecting anything in return but feeling truly appreciated for what I have to offer and knowing that what I have to offer is good enough. It is amazing how hard work really does payoff and it comes back 100 fold. If you feel like sharing how you have been appreciated by family, friends or at work lately I would love to hear your stories. Here’s to many “small moments” in your day at home and/or at work! Keep up the hard work the rewards are priceless and tasty!! This entry was posted in appreciation, family and friends, hardwork, inspiration, motivation and tagged appreciation, caring about others, charcoal grills, dads, family and friends, feeling appreciated, filet mignon, helping out, nice dinners, presidents, small moments, working hard. Bookmark the permalink.